Welcome to the “Ask Marla” archives. Got a Question? 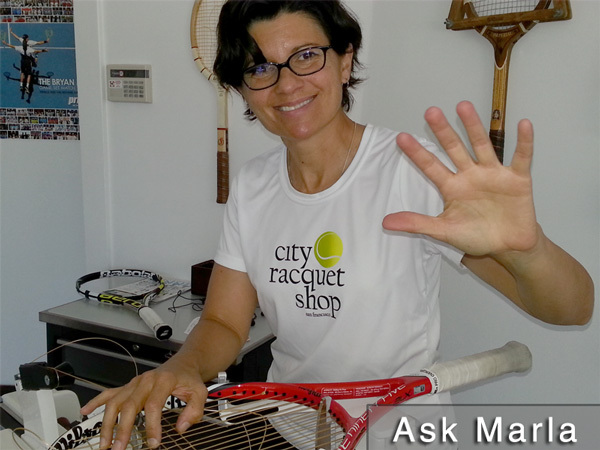 Ask Marla!